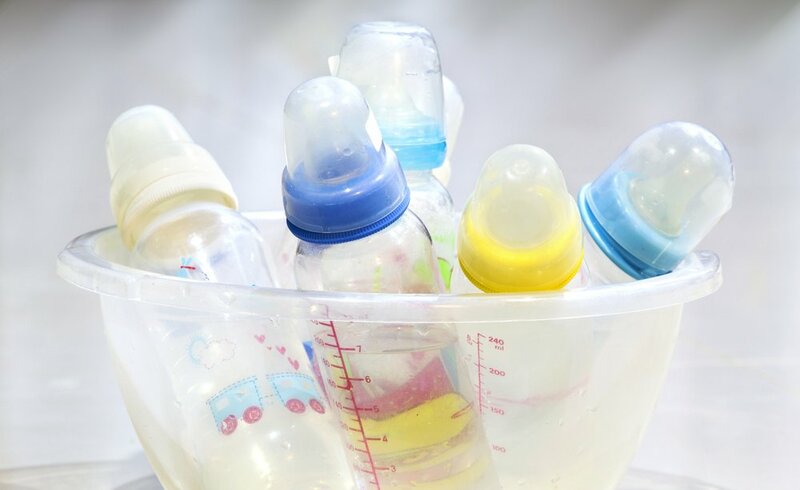 Why is it a big deal to let go of the bottle and finally welcome the sippy cup? 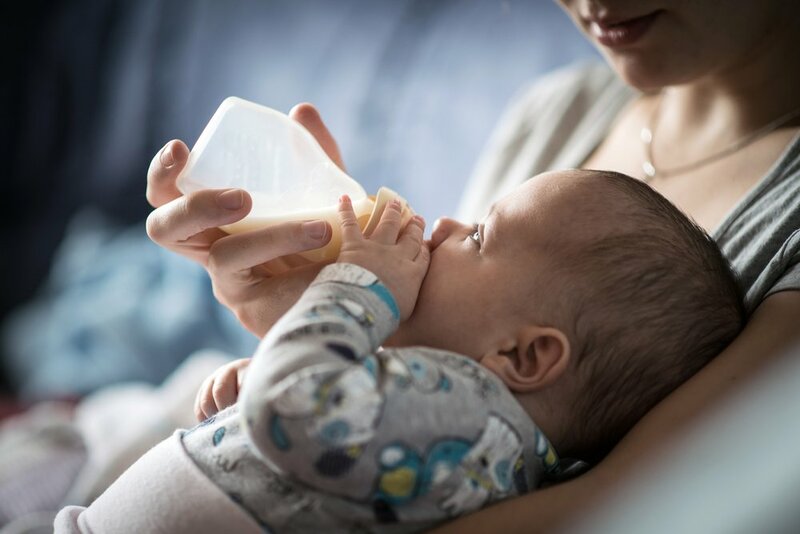 Just like with any other toy or object, it’s likely that your little one has gotten used to and attached to the bottle. Although it seems to be a simple transition, it can represent a huge deal for your baby. 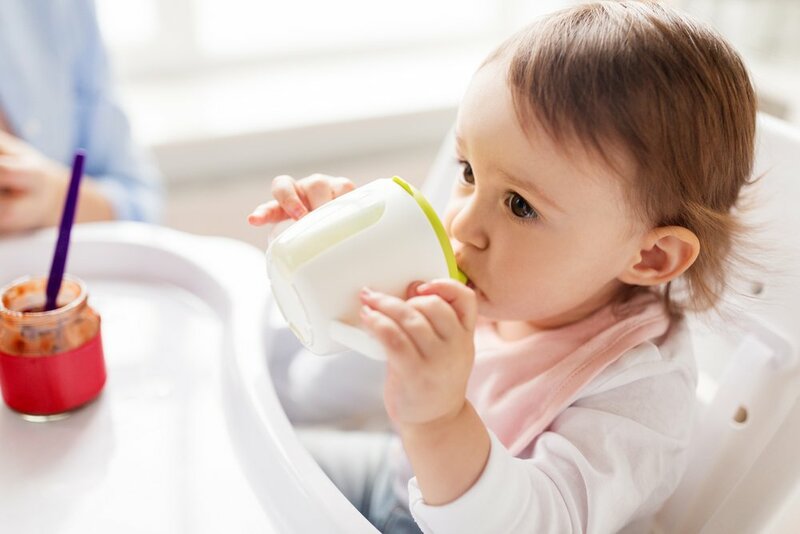 Staying on the bottle for a long time has detrimental effects on your baby’s teeth and produces cavities, so plan ahead and begin gradually introducing the sippy cup.